Stick a fork in it. The 22nd Next Level Battle Circuit event has concluded. Find out who made their marks inside. 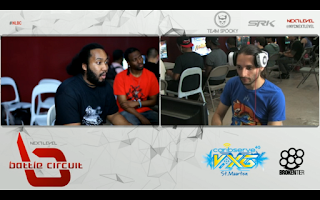 Team Sp00ky streamed Next Level Battle Circuit 22 in Brooklyn, NY last night (June 5). The event saw Super Street Fighter IV: Arcade Edition 2012, Injustice: Gods Among Us and Ultimate Marvel vs. Capcom 3. Poor Street Fighter x Tekken 2013. 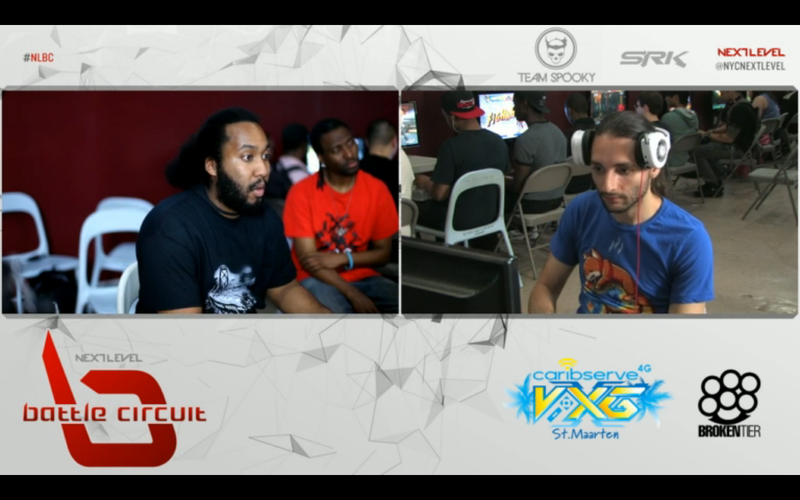 Here are the top eight results (via EventHubs).